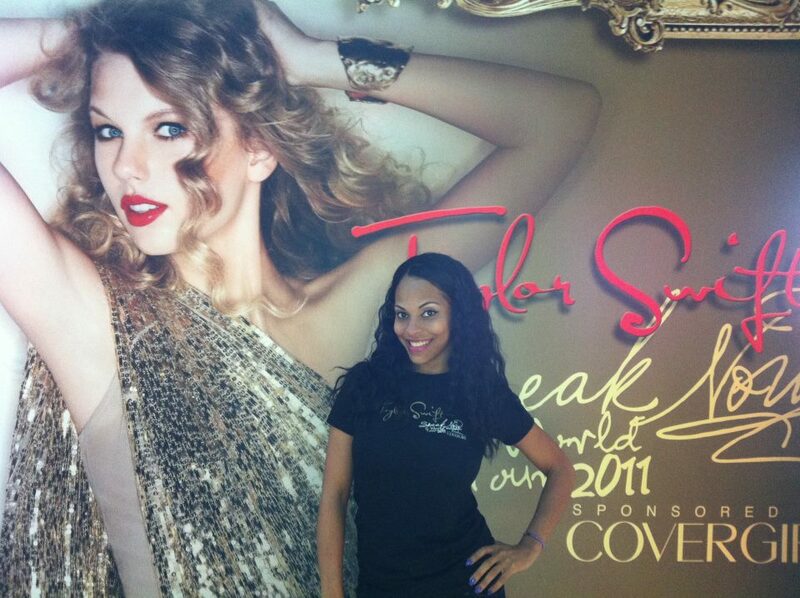 Alicia Henry Owner of Jazzy Jewels Provided Hair and Makeup for Taylor Swift concert! 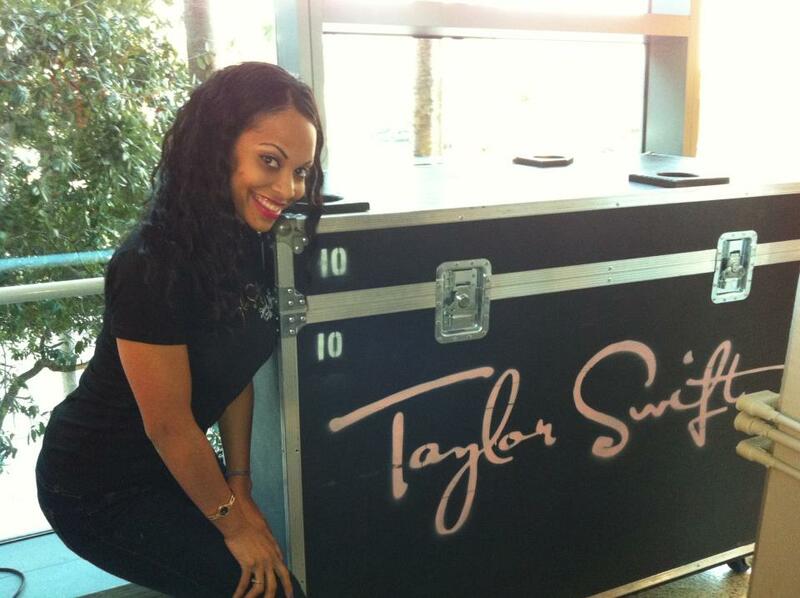 Its was an awesome experience to provide my makeup expertise for the Taylor Swift concert that was held in Tampa on 11/12/2011. 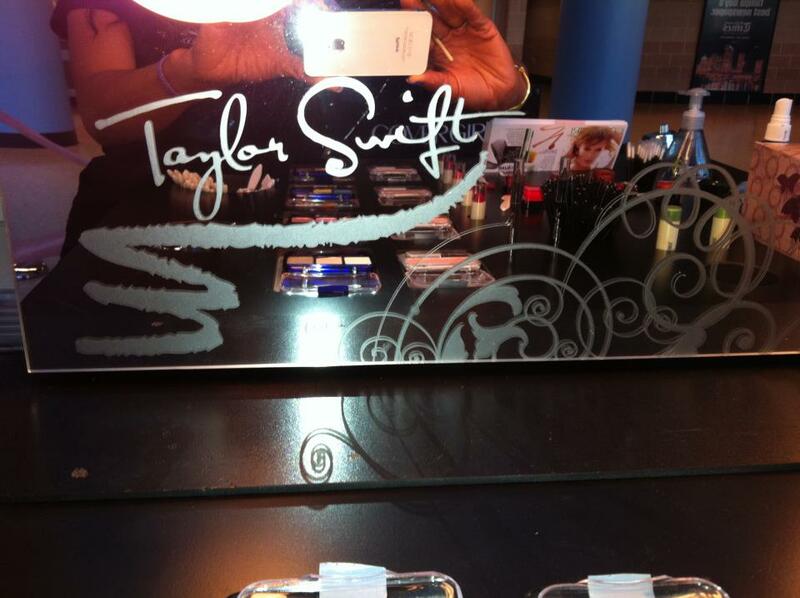 I got to meet alot of great people and connections and also was able to makeover a lot of Taylor Swifts biggest fans! 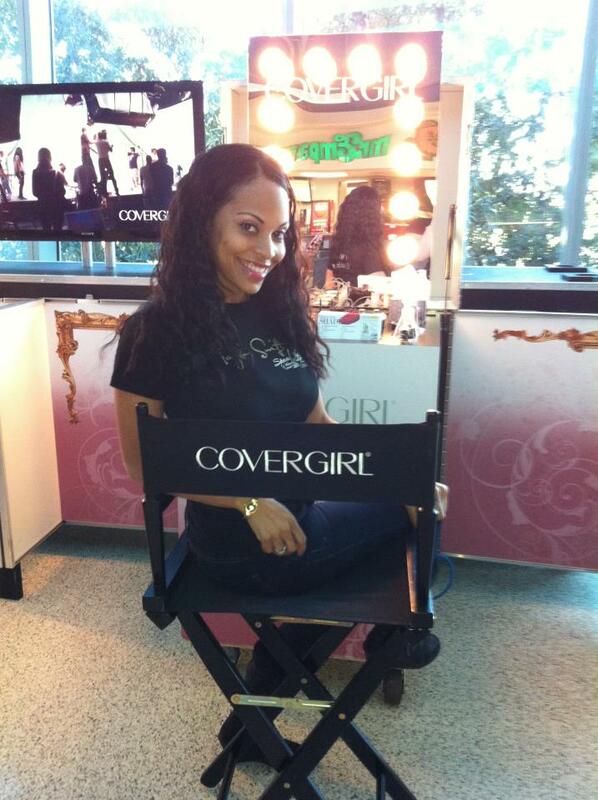 I think that she is an awesome role model for all our young ladies today. I was glad that Jazzy Jewels had a part in the big night. ← The Global Keratin seminar!